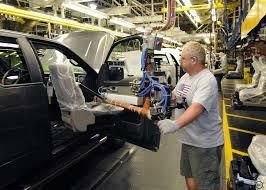 Earlier this month, Grand Valley State University's Van Andel Global Trade Center hosted its 19th West Michigan Automotive Suppliers Symposium. Mike Wall, director of automotive analysis for IHS Markit, presented during the annual event. 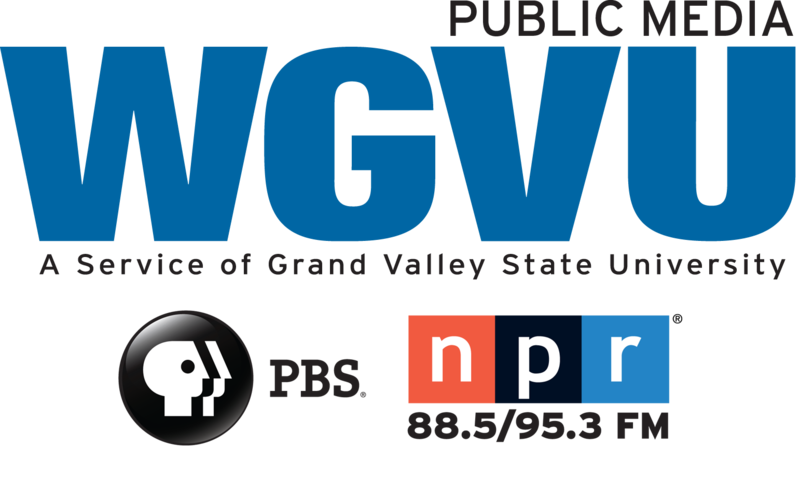 He spoke with WGVU about the future of autonomous vehicles and mobility along with NAFTA renegotiations and the potential impacts of steel and aluminum tariffs. But first, the automotive industry forecast.